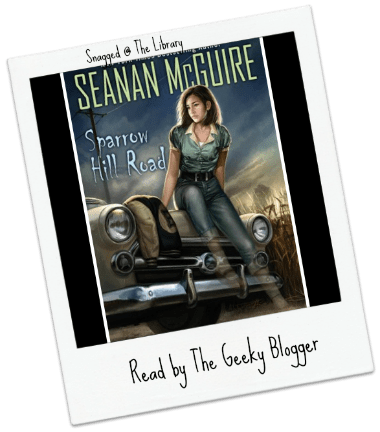 Read It File It Review: Sparrow Hill Road by Seanan McGuire is a collection of stories that were originally published in serial form. I wish that I would have looked that up before reading it because my problems with the book were those that I also associate with reading serial stylized stories: constant repetition every time a new story is started, reintroduction of characters, and reestablishing of the world building. If you strip that out of every new story then I otherwise enjoyed this collection of stories. 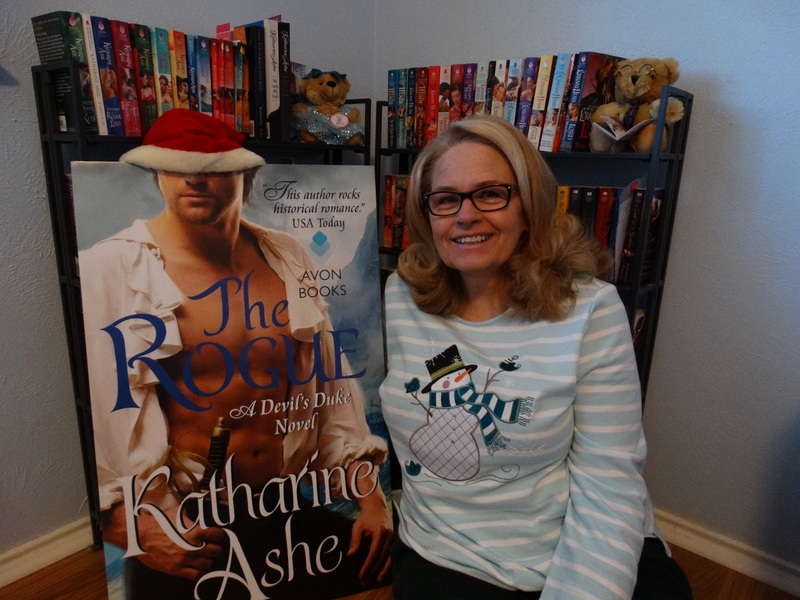 It isn’t Seanan’s fault–I know I don’t like serials and I need to start paying closer attention to books with short stories to make sure they aren’t serials! Oh good to know. I think I’ll fare better that way knowing why there is repetition. 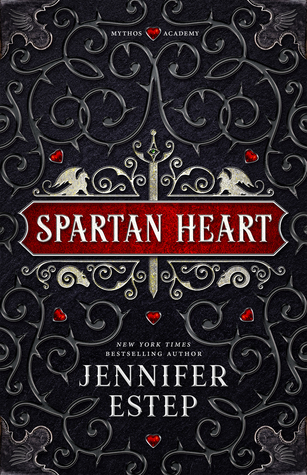 I am listening to the audiobook version of this soon and I am excited but disappointed that there is repetition. I’ve been tempted to check this one out. My library doesn’t have it but I think I’ll request the audio since I enjoy the narrator on other books.